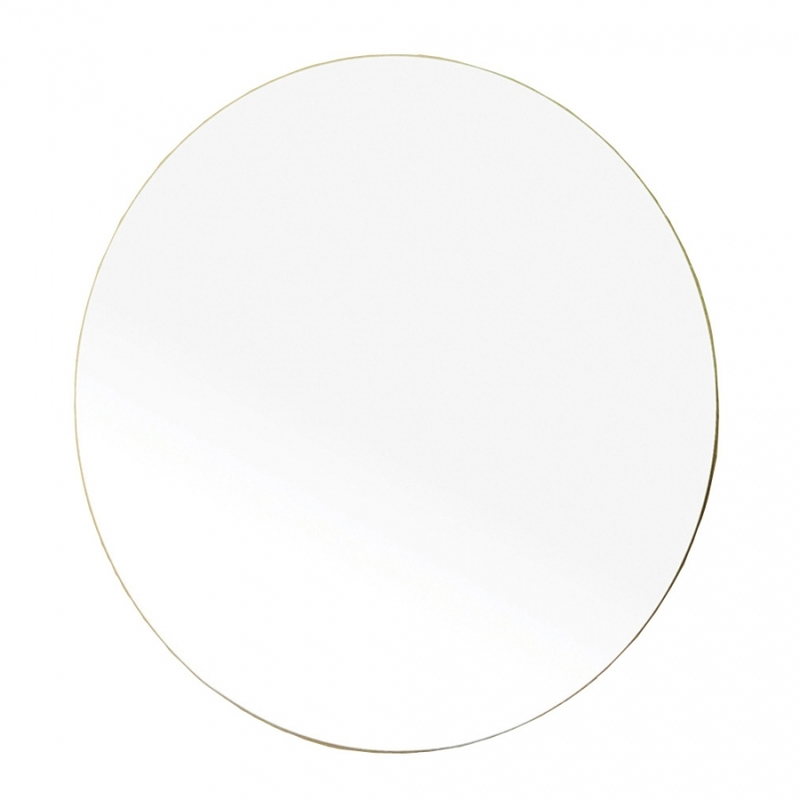 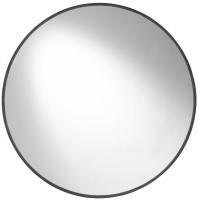 This simple frameless round mirror will be a great addition to any space. 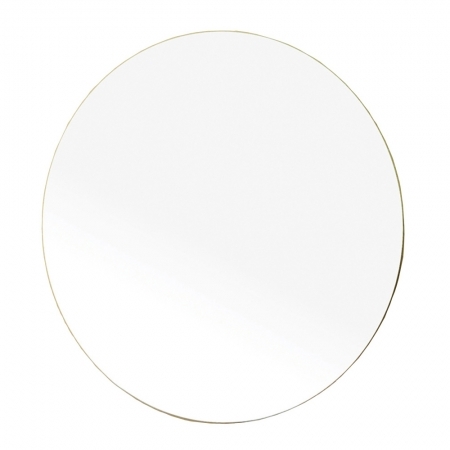 With a large reflective surface, this piece brings a great area for personal viewing. 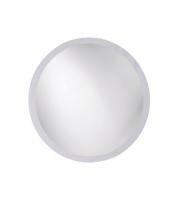 It will also brilliantly enhance the natural lighting of the room where it is installed. 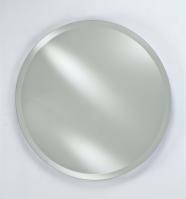 Brackets are included for easy installation.